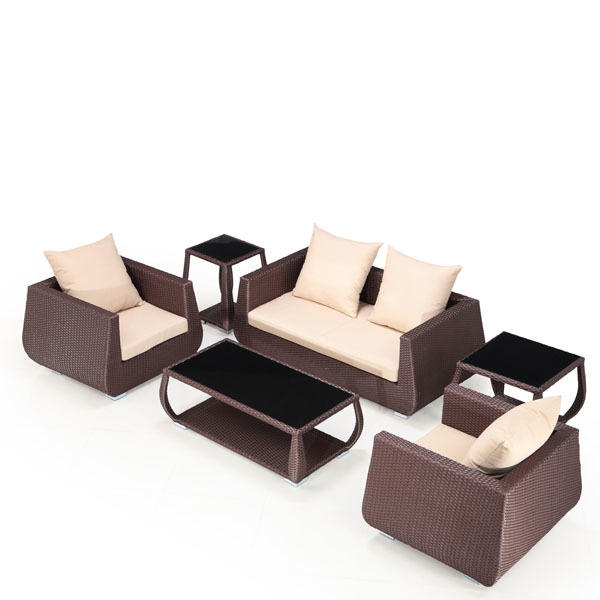 Cultivate your own easygoing and romantic hideaway outdoors with the Laredo Outdoor Furniture Collection. 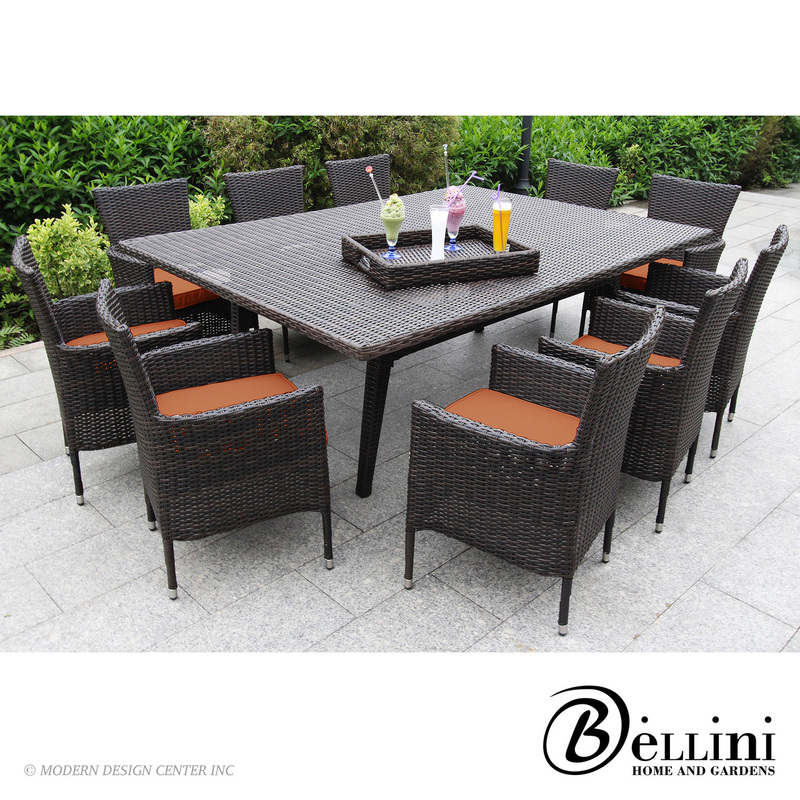 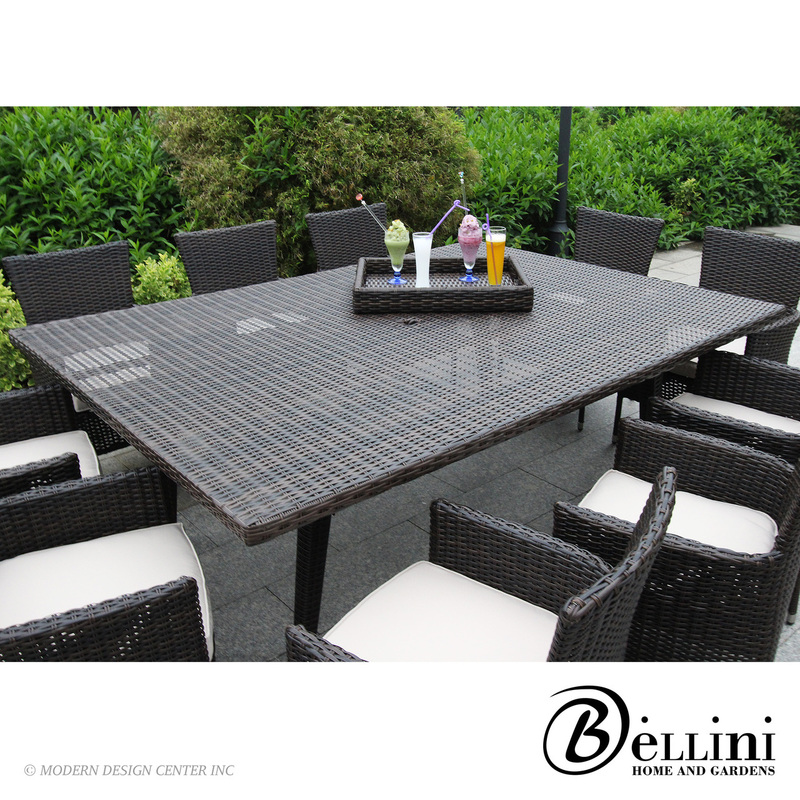 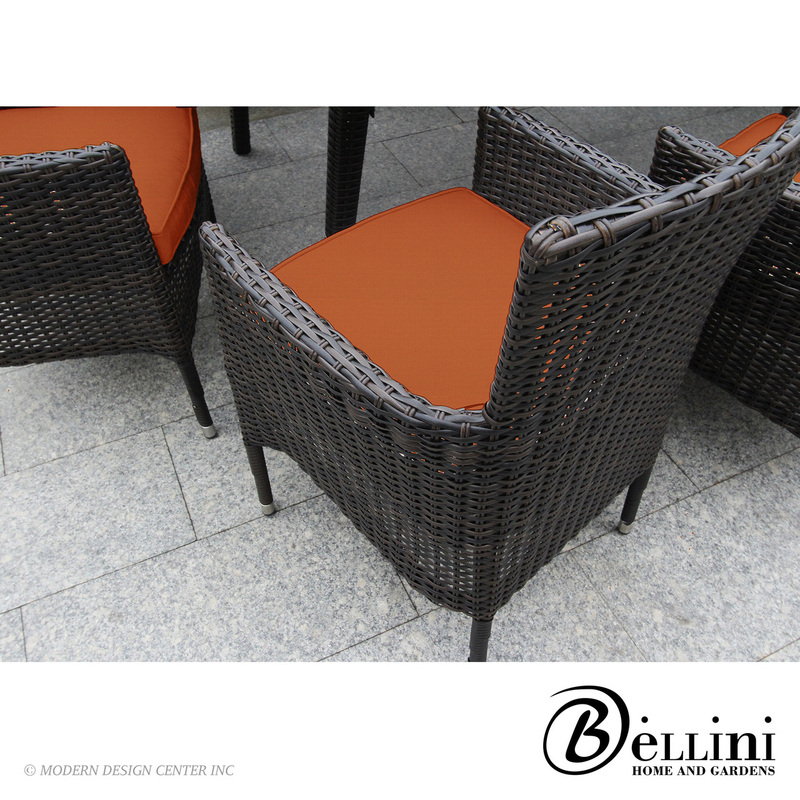 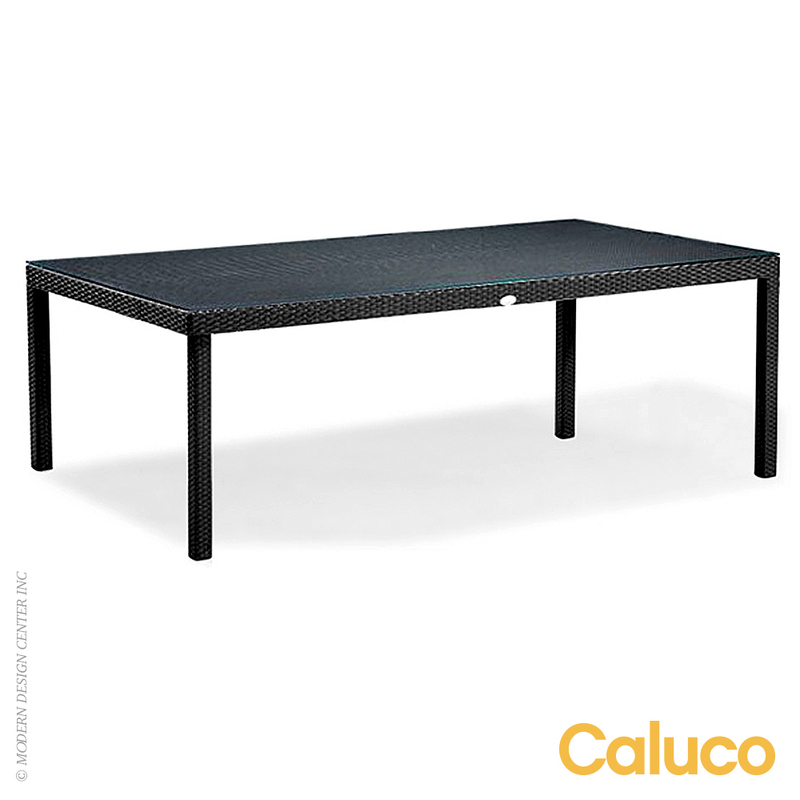 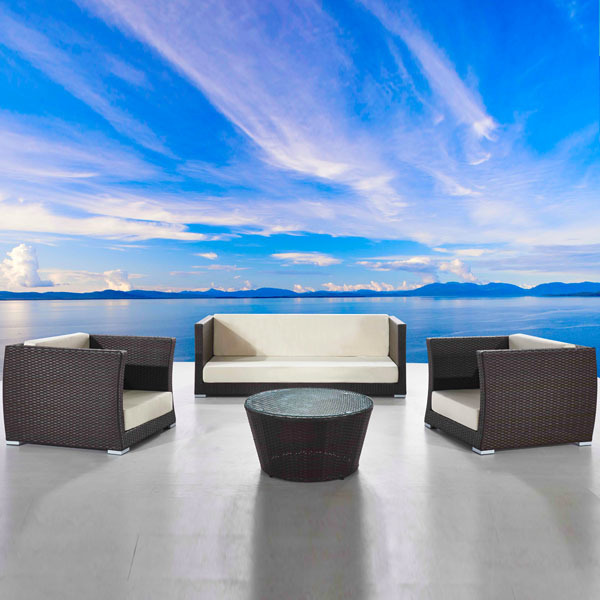 This group delivers a comfortable mix of shapes and materials, perfect for any outdoor setting, large or small. 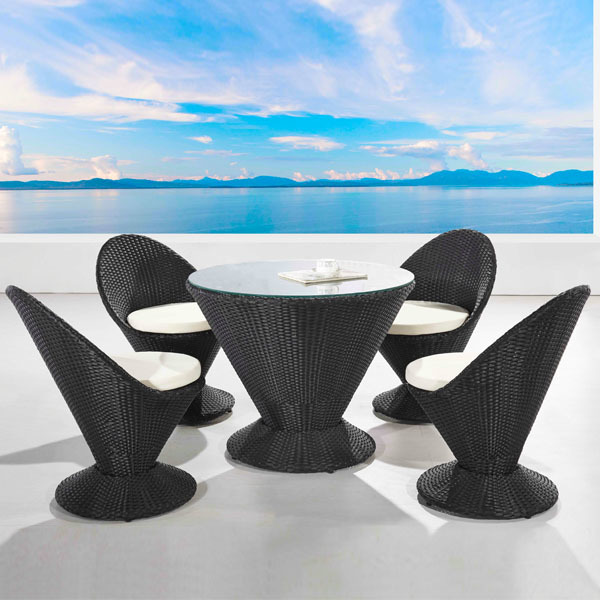 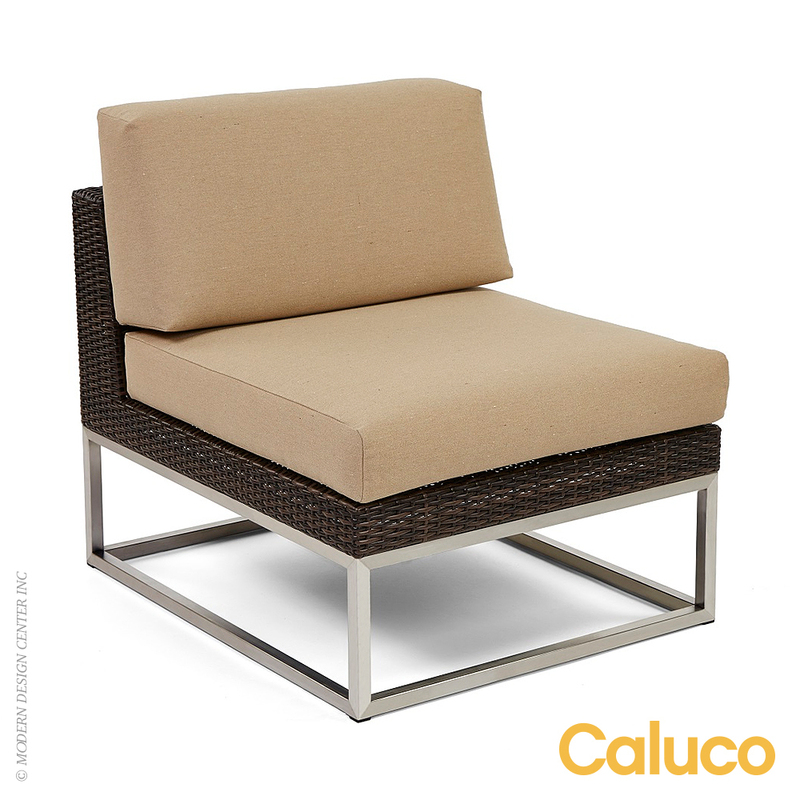 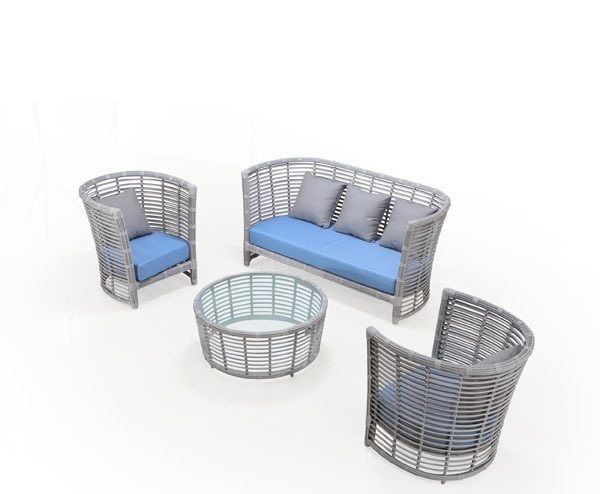 Pieces offer an all-weather wicker sculpted over sturdy aluminum frames. 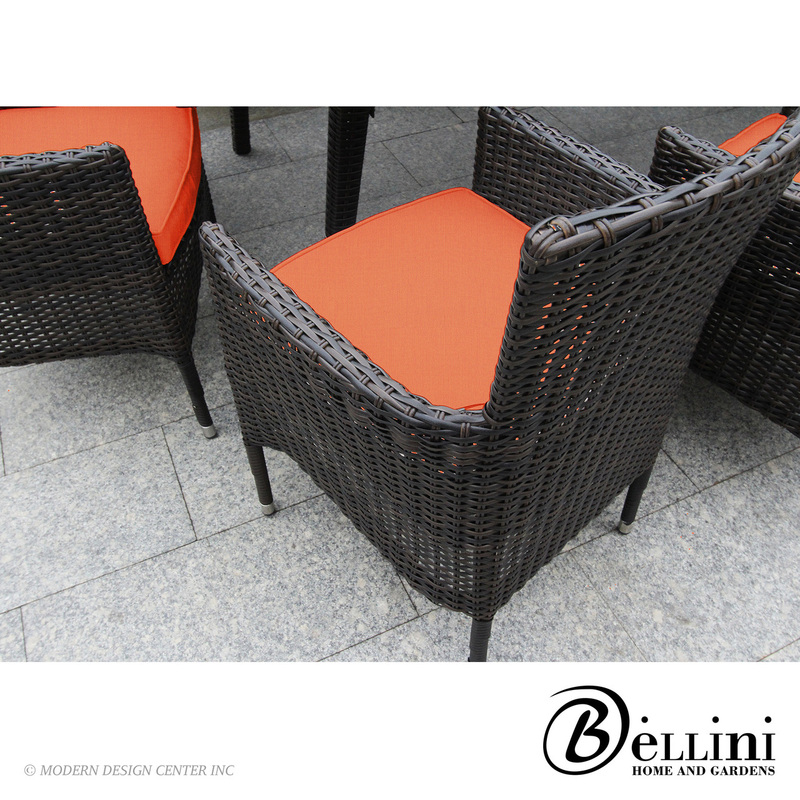 The possibilities are endless, and the value is outstanding. 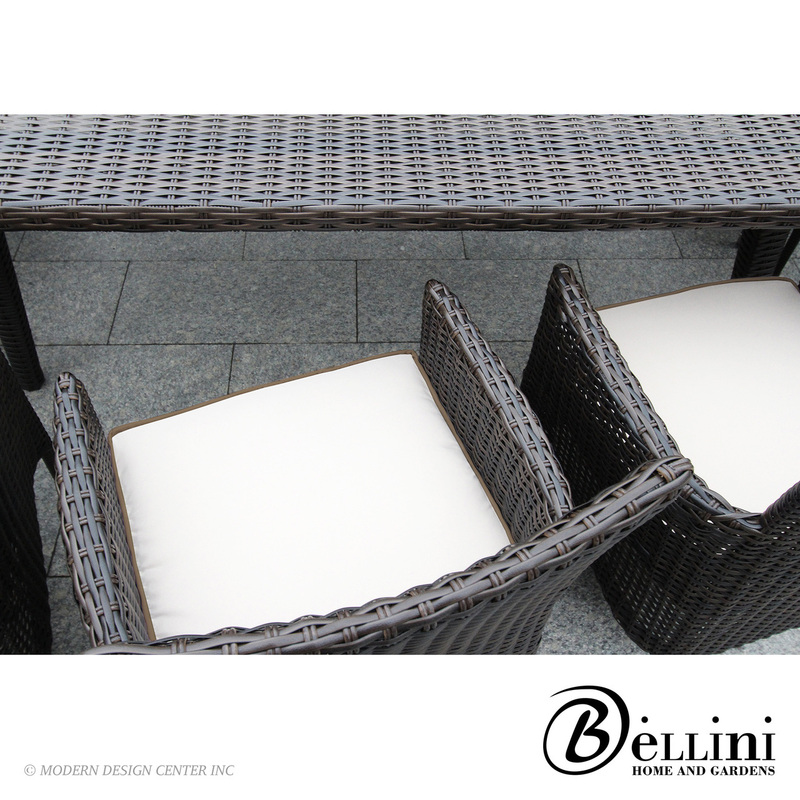 Virtually maintenance free: Simply rinse it clean using a hose and mild cleanser. 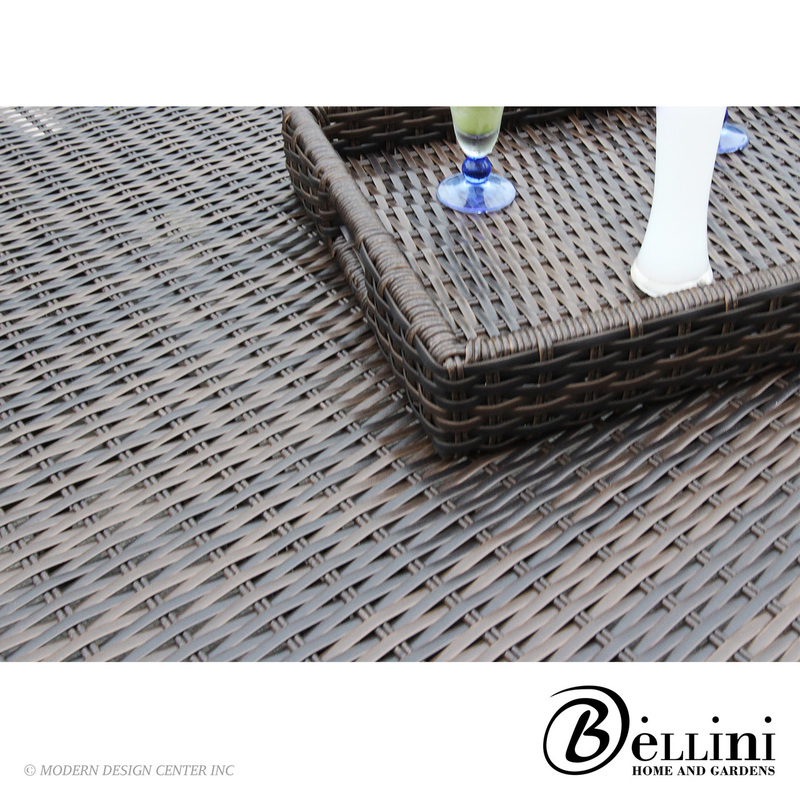 Allow to air dry.